SIGNAL: Battle strength reaches 100! Our latest member takes us to an active crew of 46 MDs and CEOs, from businesses and charities combined with the reserve fleet of 54, means this week we hit 100! Next month we start our 10th year. 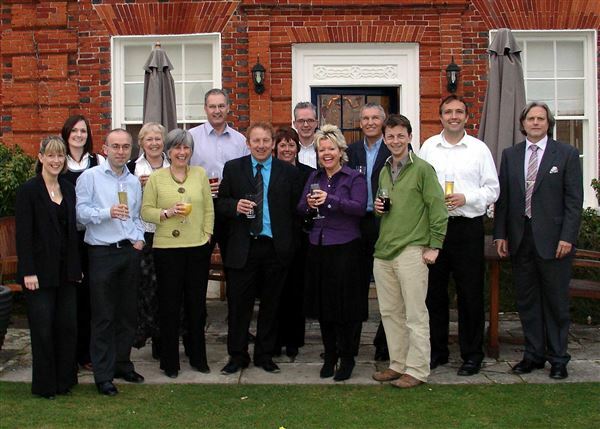 Here is a picture of the pioneers in crew 1, who started Nelsonspirit with me back in 2008 - thank you to you all.